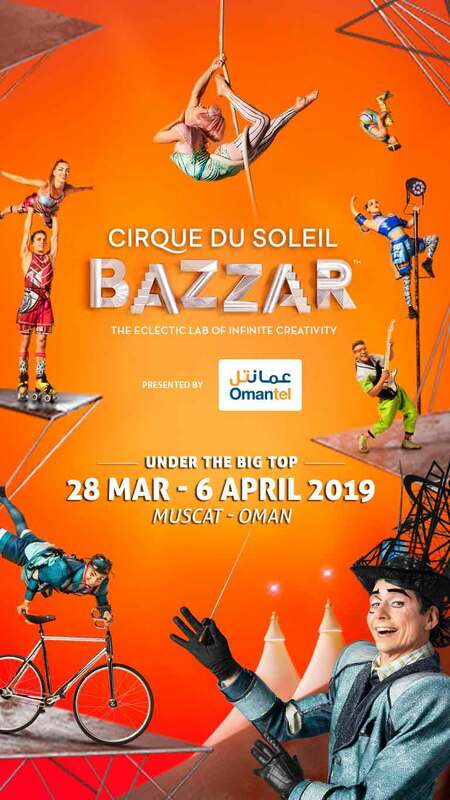 Alchemy Project in association with Omantel, are delighted to bring Cirque du Soleil iconic Big Top to Muscat for the first time ever with its newest production BAZZAR. 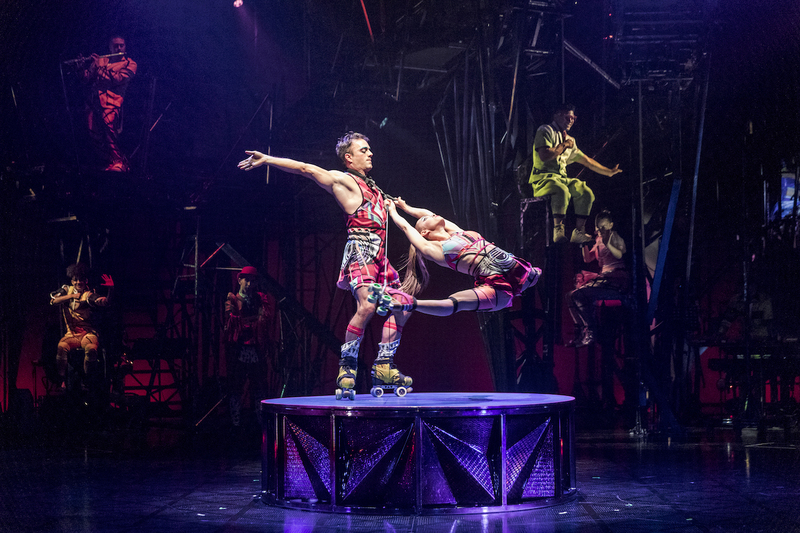 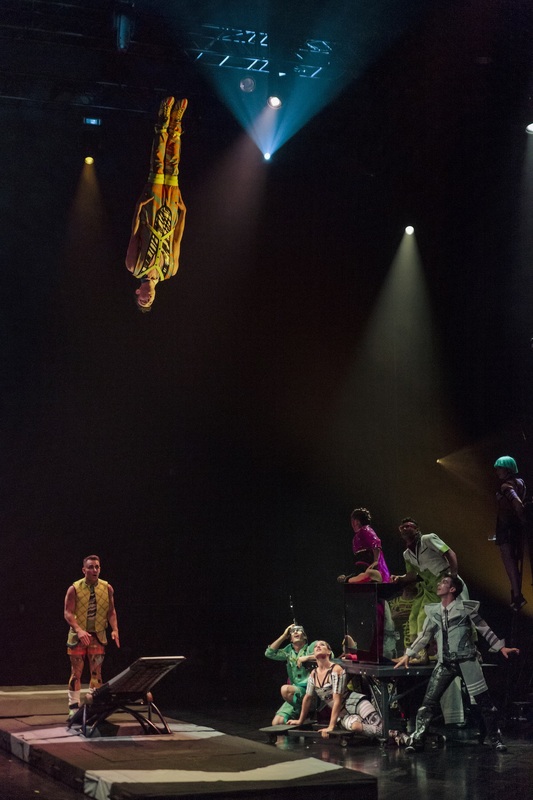 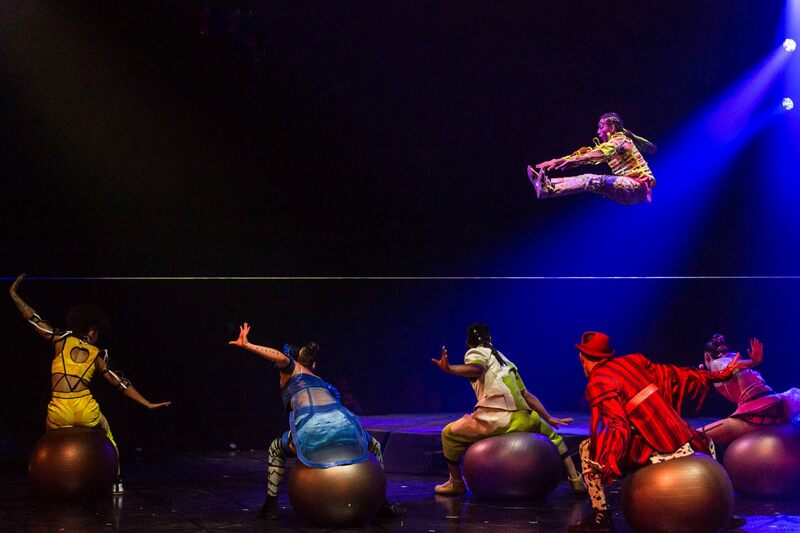 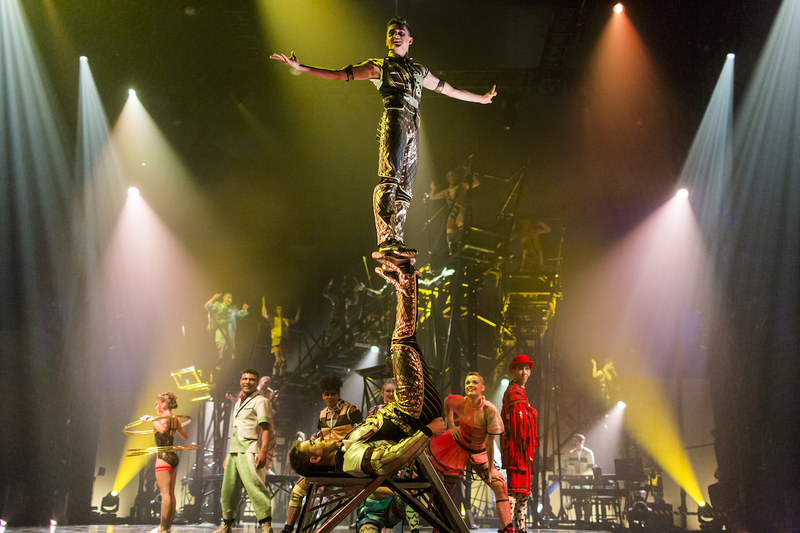 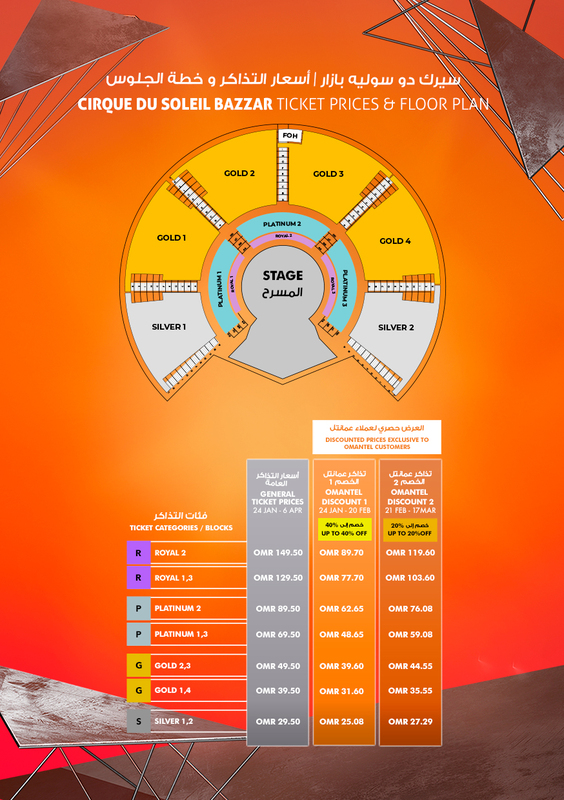 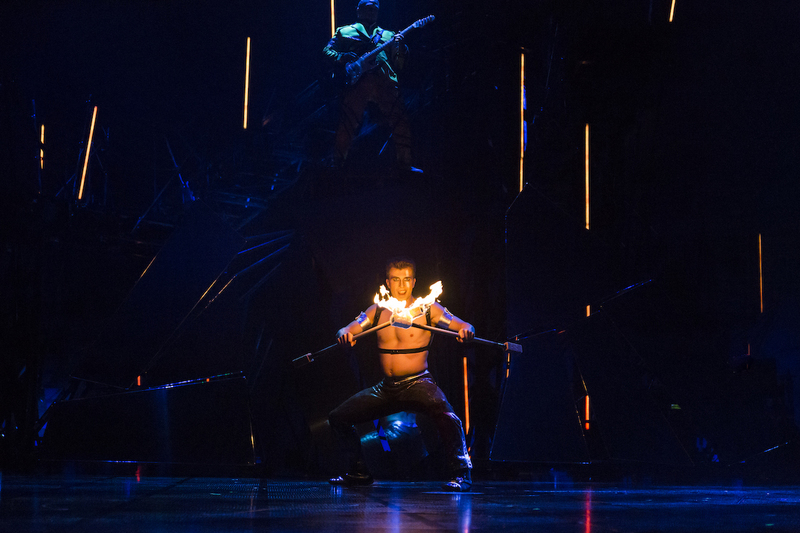 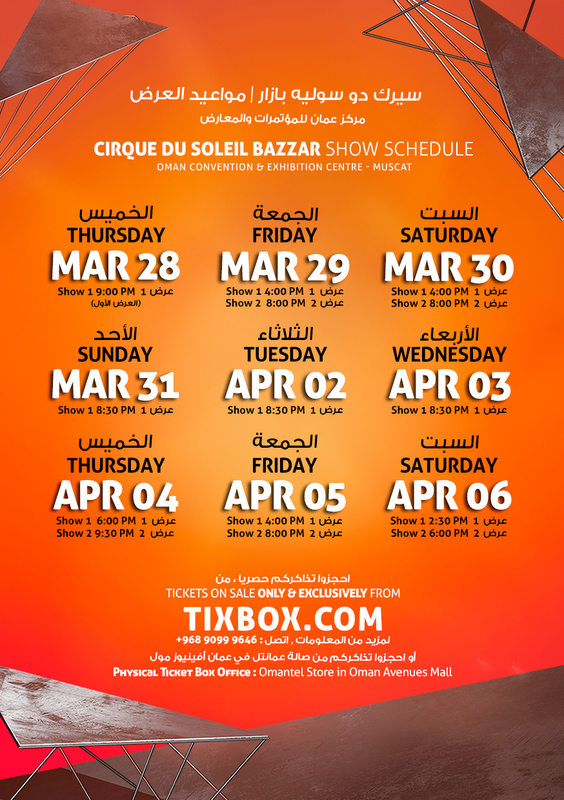 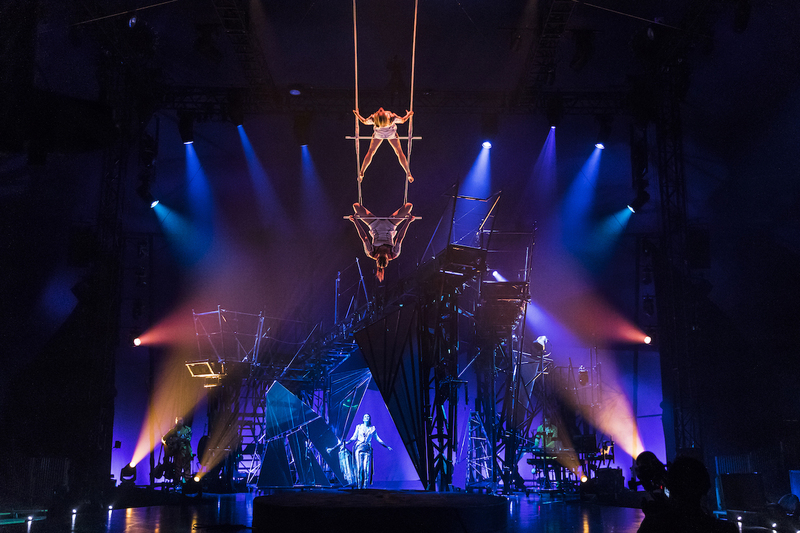 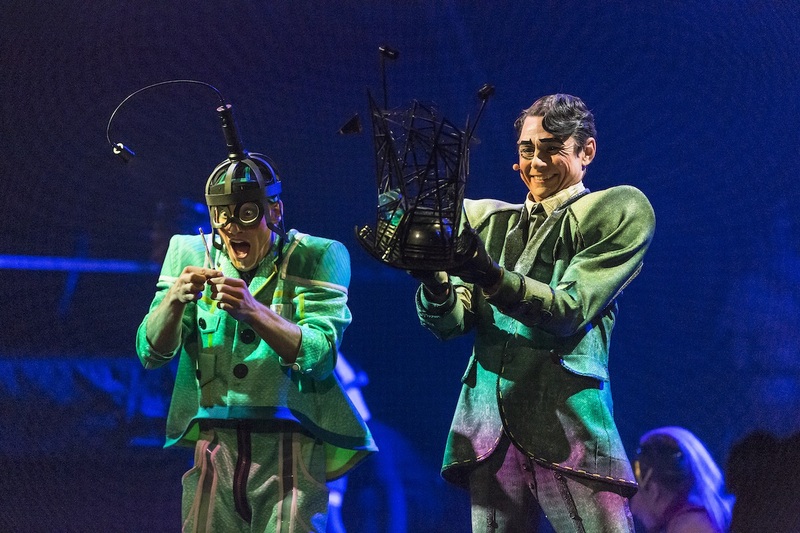 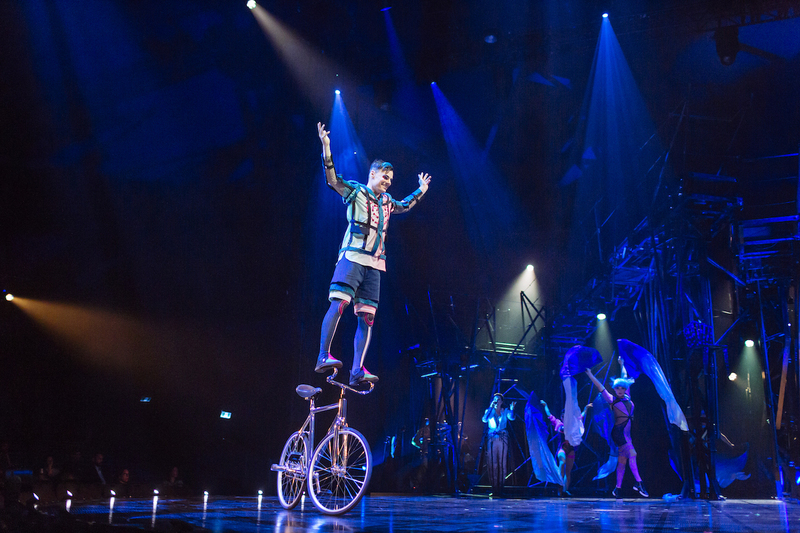 A breath-taking, colourful homage to Cirque du Soleil legacy, BAZZAR will premiere on 28th of March 2019 and will continue its performances until April 6th, 2019, under the Big Top, at Oman Convention and Exhibition Centre. 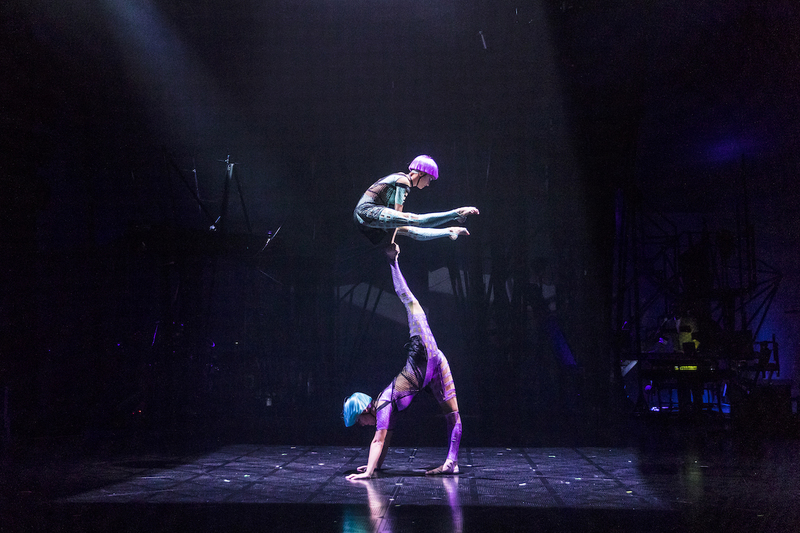 Lead by their maestro, they band together to invent a whimsical one-of-a-kind universe. 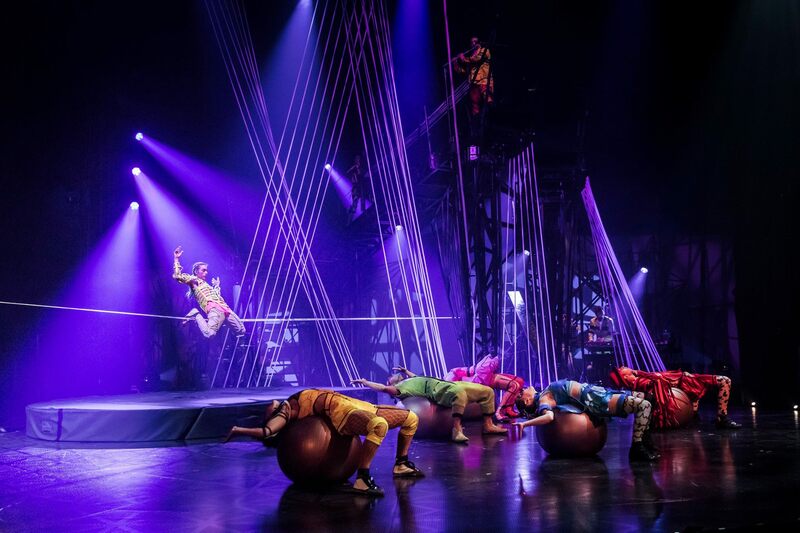 In a place where the unexpected is expected, the colorful group reimagines, rebuilds and reinvents vibrant scenes in an artistic, acrobatic game of order and disorder.